The Housing and Local Government Ministry plans to build one million units of affordable homes within the next 10 years to enable more people, especially the low income earners, to be house owners. 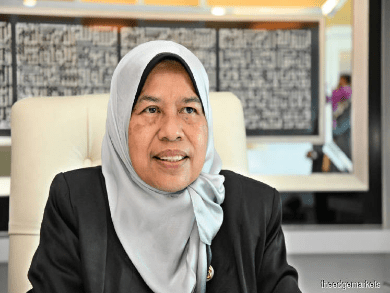 Its minister, Zuraida Kamaruddin said the ministry would coordinate all housing projects under Syarikat Perumahan Negara Bhd (SPNB) and would build 100,000 units of houses a year beginning this year. “The 100,000 units will comprise affordable homes for all, especially those in the B40 group so that they, too, can each own a house.